Waterproof woven textile and suede with faux-fur collar and tongue lining. 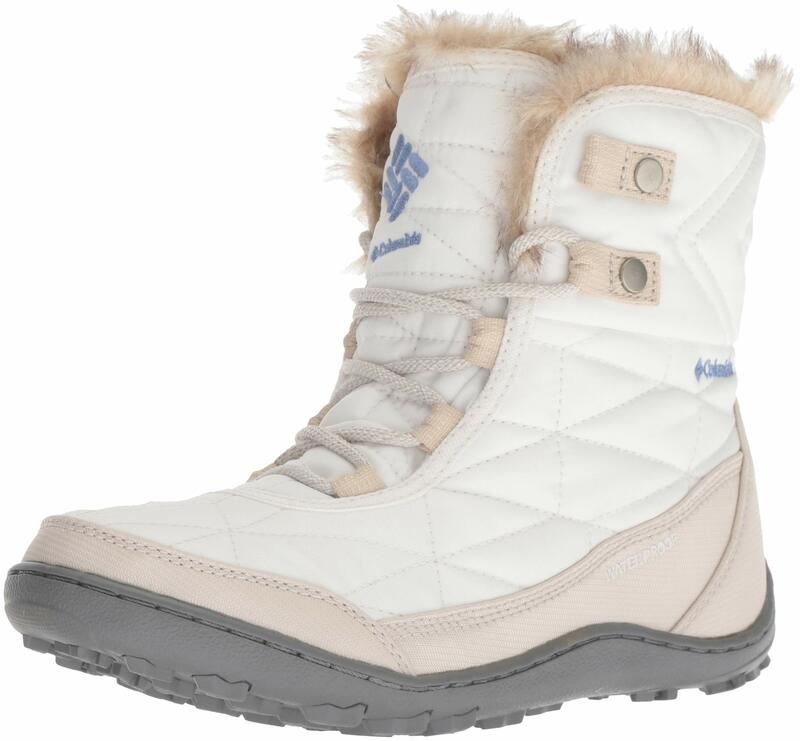 Omni-Tech waterproof breathable seam-sealed membrane bootie construction. 200g insulation. Rated -25F/-32C. Omni-Heat reflective lining. Following within the footsteps of its taller sibling, the minx shorty is simply as flexible and wearable in any situation. 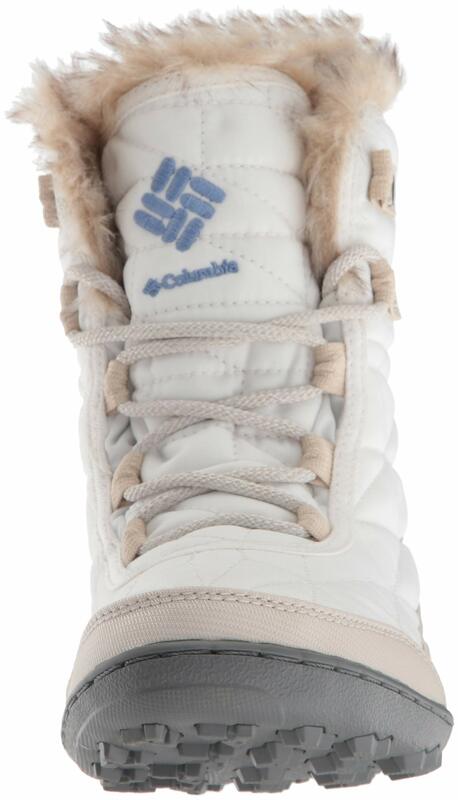 Water resistant woven cloth and suede with fake-fur collar and tongue lining. 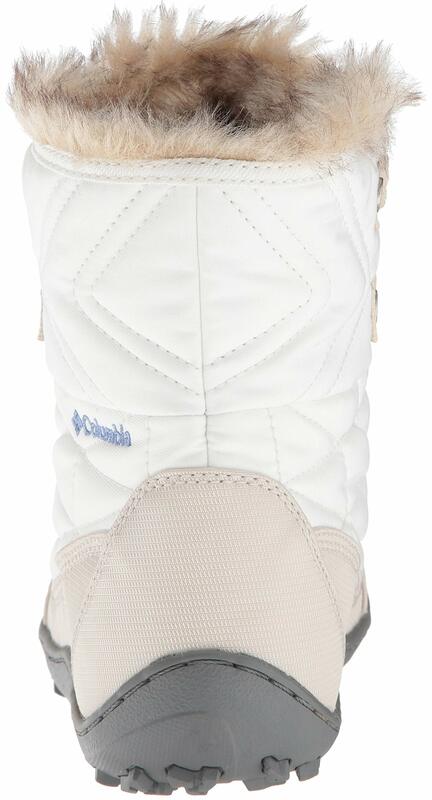 Omni-Tech Water resistant breathable seam-sealed membrane bootie building. 200g insulation. Rated -25F/-32C. Omni-Warmth reflective lining.